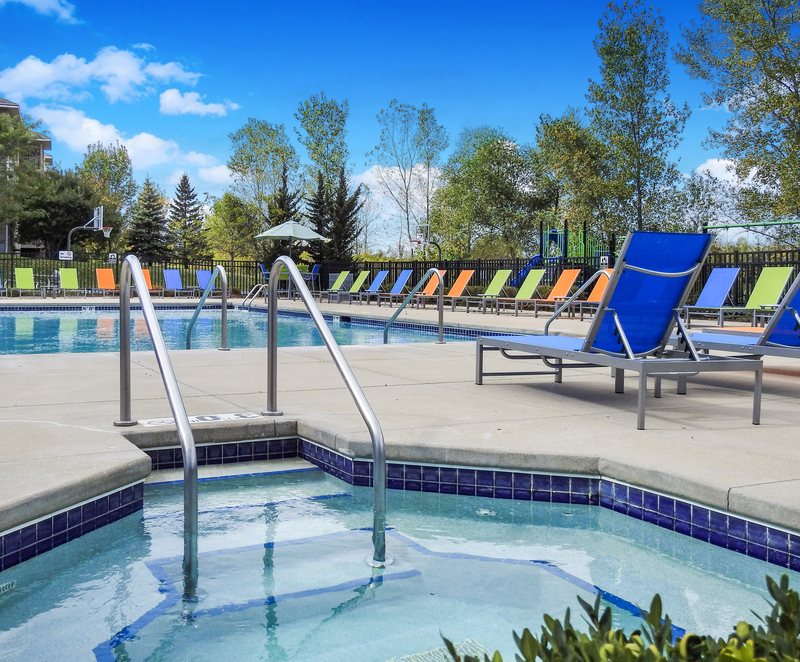 Just like you, our team at Saddle Brook knows the value of health, fun, family, friends and relaxation. 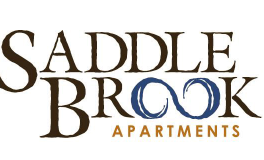 We have created the lifestyle you dream of and here at Saddle Brook, it is in your own backyard. 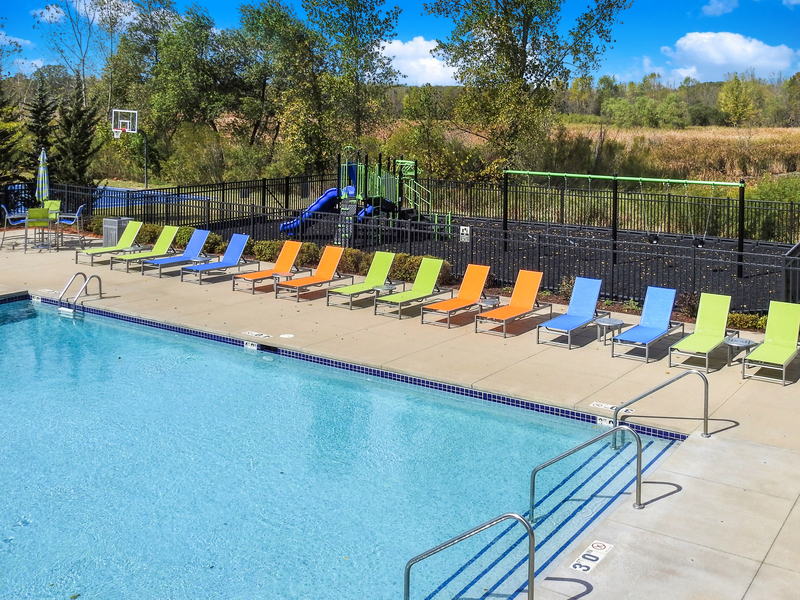 Each apartment at Saddle Brook was designed with your convenience in mind which is why we offer layout and amenity options to fit your lifestyle. 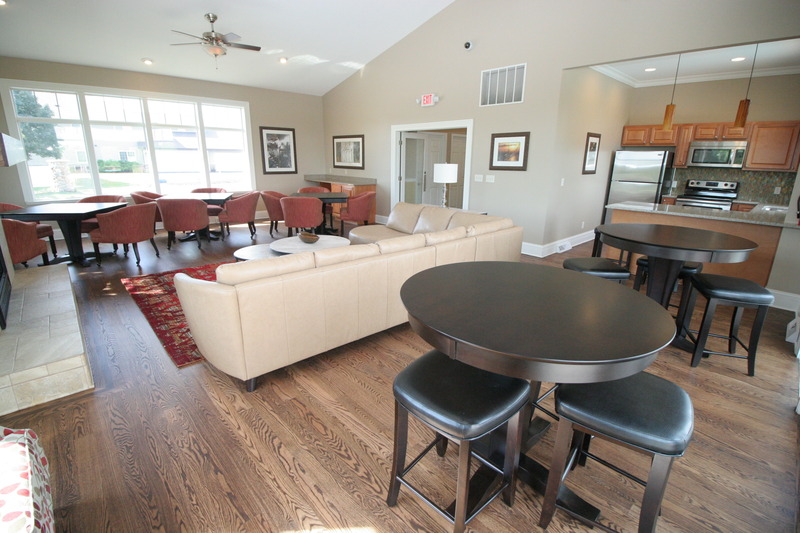 Our condo-style apartment homes offer private entrance and attached garages, while our executive suite buildings offer underground parking and easy-access elevators. Our team would love to help you find your perfect apartment, just give us a call and we'll handle the rest.